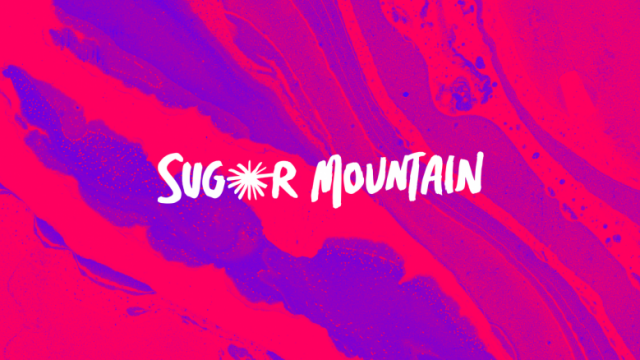 Sugar Mountain has found a new home at the Victorian College of the Arts in Southbank. 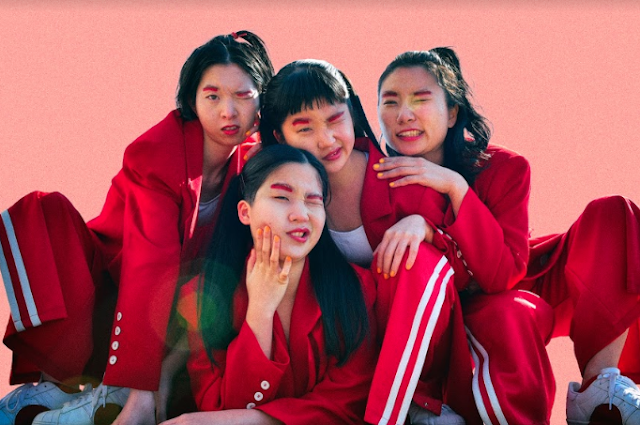 There will be a total of five stages! This includes 3 outdoor stages and 2 indoor stages. Hip-hop icon, Nas, will be headlining the event. It has been announced that he will play his 1994 album, Illmatic, in full. Even after 10 years, Illmatic is still one of the best rap albums to ever be created. Attendees of 2015's festival are guaranteed a real treat when they see this masterpiece played live. 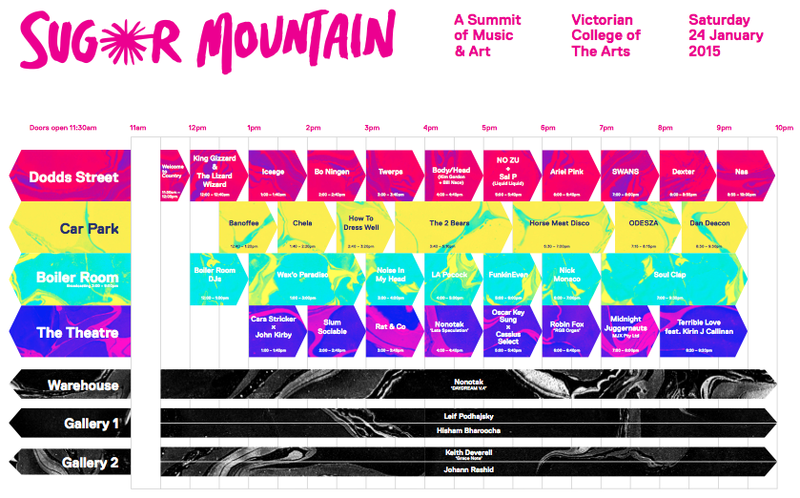 Nas will ben closing at Dodds Street, Dan Deacon will be closing at the Car Park, Soul Clap will be closing at the Boiler Room and Terrible Love at The Theatre. Get excited music lovers, it's not to far away too! 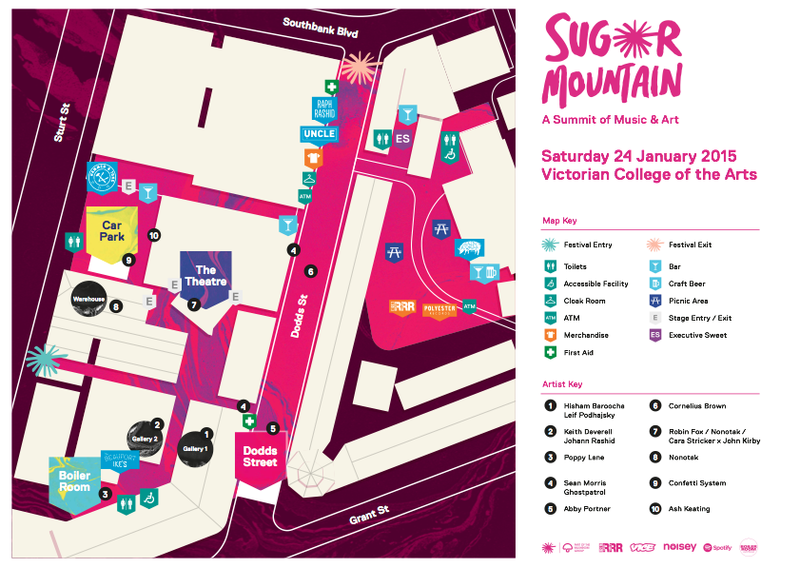 All you need to know on set times and Maps for Sugar Mountain 2015 are below !